Fortnite (Free) downtime for patch 5.10 is now ongoing and as with each patch, Epic Games has released patch notes. The servers are down so while you can download the update from the App Store, you still need to wait for servers to get back online before jumping into the Battle Bus. This update has the Birthday Celebration. 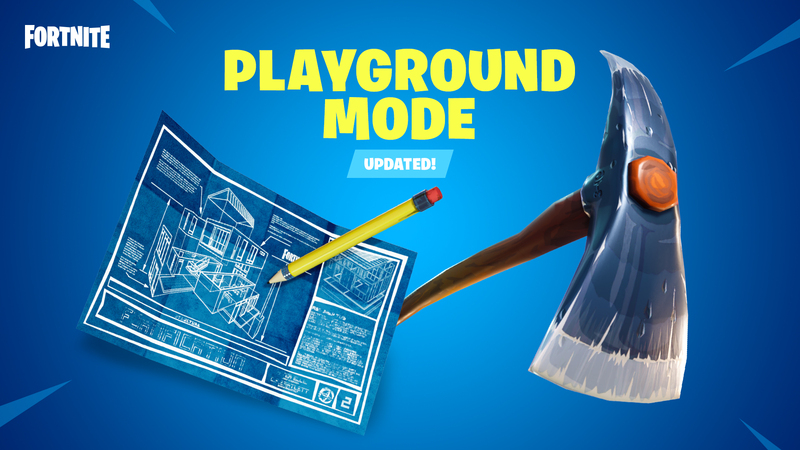 If you missed it, the LTM Playground mode returns tomorrow with all new features. The highlight of the update for iOS is the patch download improvements for iOS users and the various decorations around the map. If you missed the Playground LTM, you can get back to relaxing and being creative from July 25th. Fortnite on iOS will now continue downloading patches in game when you switch to another app. Until today, you needed to keep the game running and active on the screen at all times when a big patch was being downloaded. Now, you will be sent a notification that the download has completed in the background so you can jump back in and play. This is something I’ve wanted since they switched to patching the game from within the app and not the App Store for the large data delivery. Other mobile improvements are with the Fire Mode selection that now displays videos showcasing how each control mode will play out. The HUD layout tool also sees an update adding individual quick bar buttons. The few audio pops that occurred during loading and gameplay have also been addressed. 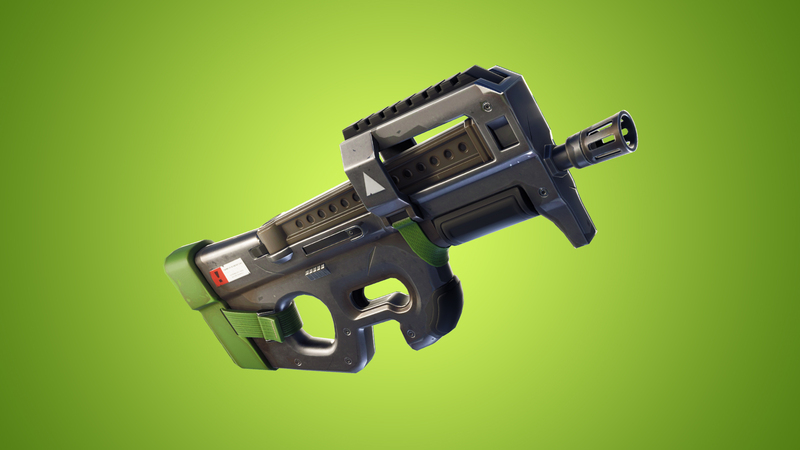 When it comes to the weapons, in addition to the usual balance changes and fixes, a new Compact SMG has been added. This can be found across the map in supply drops, chests, floor loot, and vending machines in Epic and Legendary variants. The Birthday Event will see cakes placed around the map with slices that can be consumed for a +5 Health and +5 Shield boost. Completing three event challenges nets you a new emote, a new spray, and Backbling. The Battle Bus and supply drops will be decorated to celebrate Fortnite’s 1st Birthday. If you do play Fortnite, we have a dedicated channel in our Discord. Make sure to join our Discord channel here to squad up and get some Victory Royales.